There’s minimalism, and then there’s minimalism. 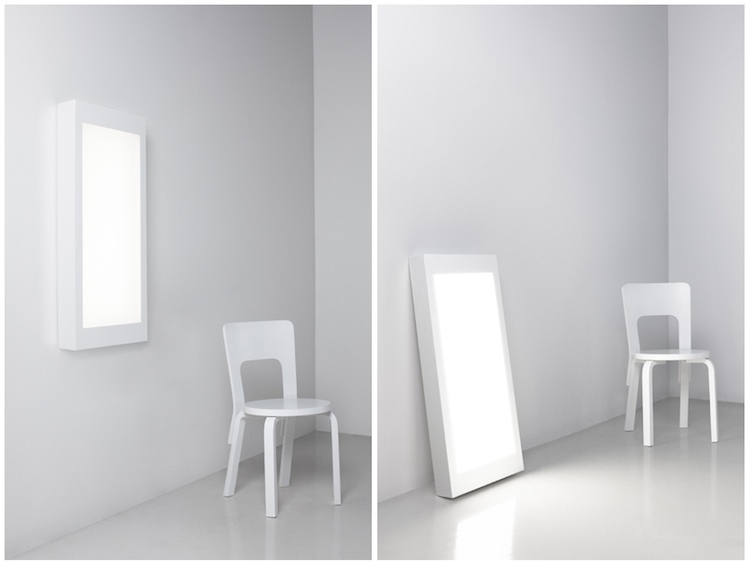 “White,” the latest collection of lighting solutions from Finnish company Artek, is squarely in the second category. Created by Artek’s design director Ville Kokkonen, these lamps are so stripped-down they’d make even an iPod look baroque in comparison. But Kokkonen’s making a statement with “White” that it’s hard to disagree with: that in a world of ostentatiously spectacular lighting designs, the light itself can seem like an afterthought. Not so with these: aside from the cool, soft glow, there isn’t really much else there. 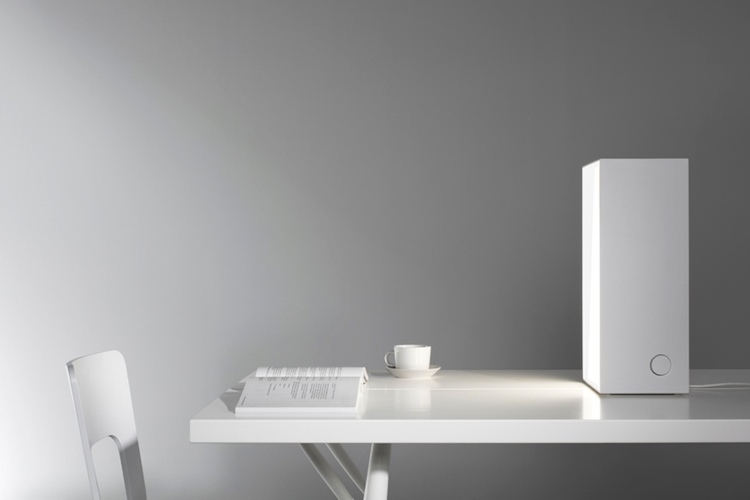 A lamp so pure that you literally can’t even remember anything about it but the light itself? Quite a tall order, unless Kokkonen has installed one of those mind-wiping doodads from Men In Black inside his fixtures. But we appreciate the ambition, as well as the sheer beauty of his designs.